What do you do while you drive? Hopefully, the answer is: nothing. Ideally, you pay attention to the road ahead, keep your hands on the steering wheel, and keep your mind focused. For most Americans, though, this is wishful thinking. If you’re like most drivers, ere are 12 bad driving habits you should break right now. 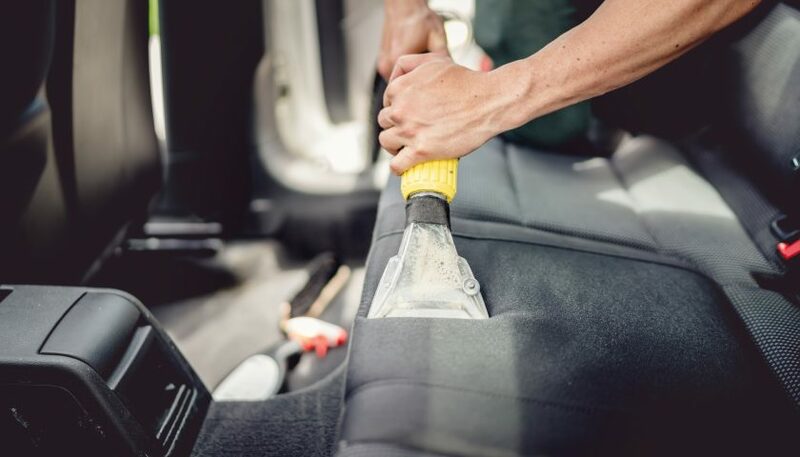 If you’ve ever been to professional car wash or an auto body shop, you’ve probably heard the term “auto detailing.” But what does this term actually mean? Click here to find out. 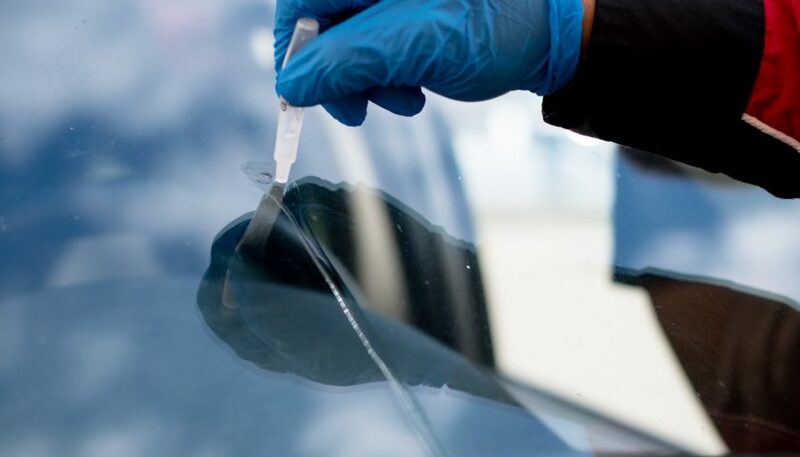 If you need to repair your windshield, you want it to be as inexpensive as possible. 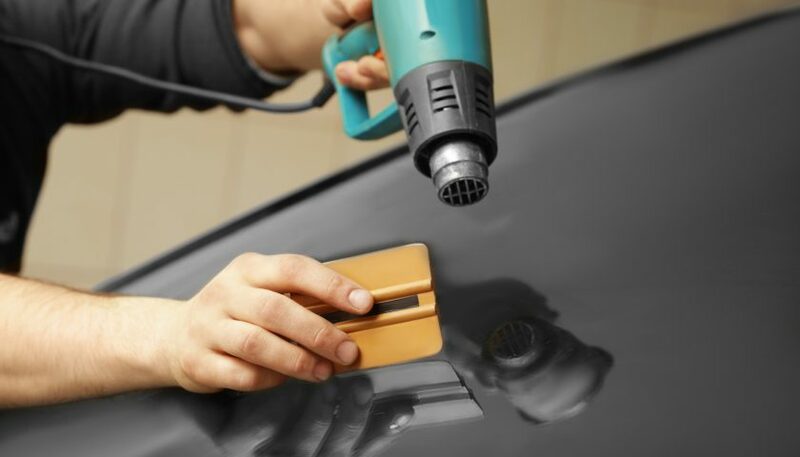 Here are some DIY windshield repair tips that will save money and time. The last thing you want to experience is being stuck on the side of the road with a dead battery and not knowing how to use the jumper cables you have in your tool kit! 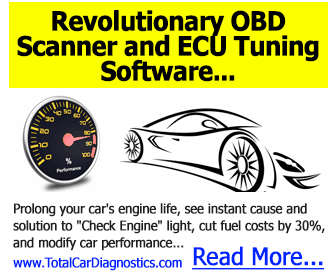 Here is the ultimate guide on how to jumpstart a car. Are you deciding on which type of vehicle wrap material you should use? Click here for the pros and cons of vinyl vehicle wrap, so you know if it’s right for you. Every mechanic needs his or her set of tools with all of the essentials. But there are some tools that you simply cannot live without. 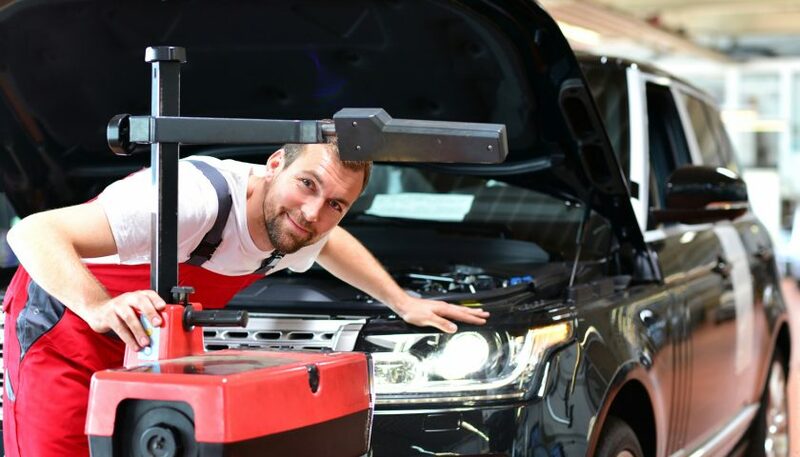 Here are the top ten tools every mechanic should have for any auto repair that comes their way. Learning how to service your jeep on your own will not only save you money, but it also feels pretty good to say you did it yourself! Here are some jeep maintenance tips to help you avoid costly repairs and keep your jeep running smoothly! 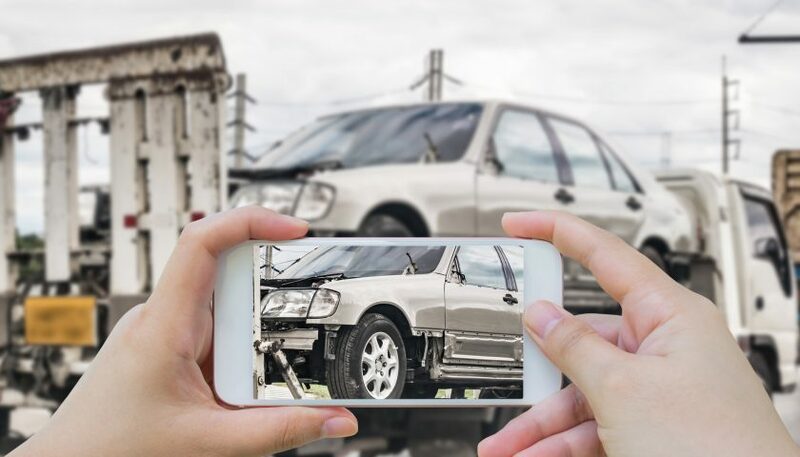 What Happens if a Towing Service Damaged My Car? 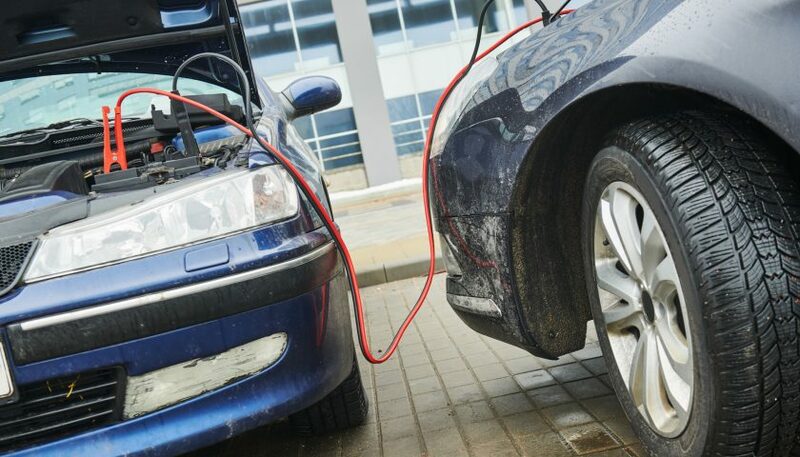 There are times when you have no choice but to call a towing service to help get your car to a mechanic for repairs. 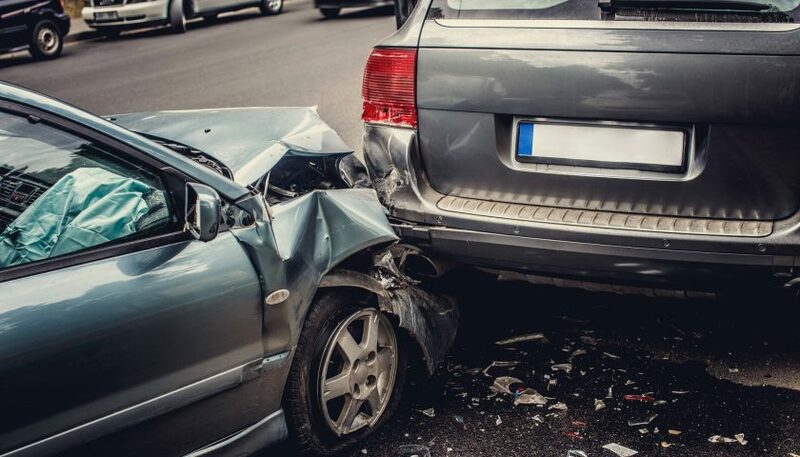 But, what happens if that towing service causes damage to your car? Who’s responsible for repairs? Are you out of luck? To learn more about your options, read this article.